Wash and soak both rice, urad dal and fenugreek together for least 8 hours or overnight in water. In a grinder or blender grind soaked mixture with water and enough salt until it become a fine paste. 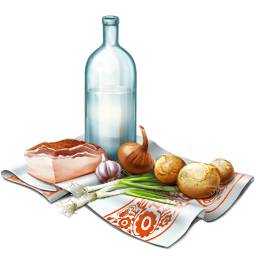 (If you are not using Parboiled rice add ½ cup of cooked rice while grinding). Pour the batter in to a large container cover and keep it aside in a warm place for 8-10 hrs or overnight for fermentation or until the batter becomes double in size. Batter is ready to make variety of dosas. Fermented batter can be kept in fridge and used for 5-6 days. 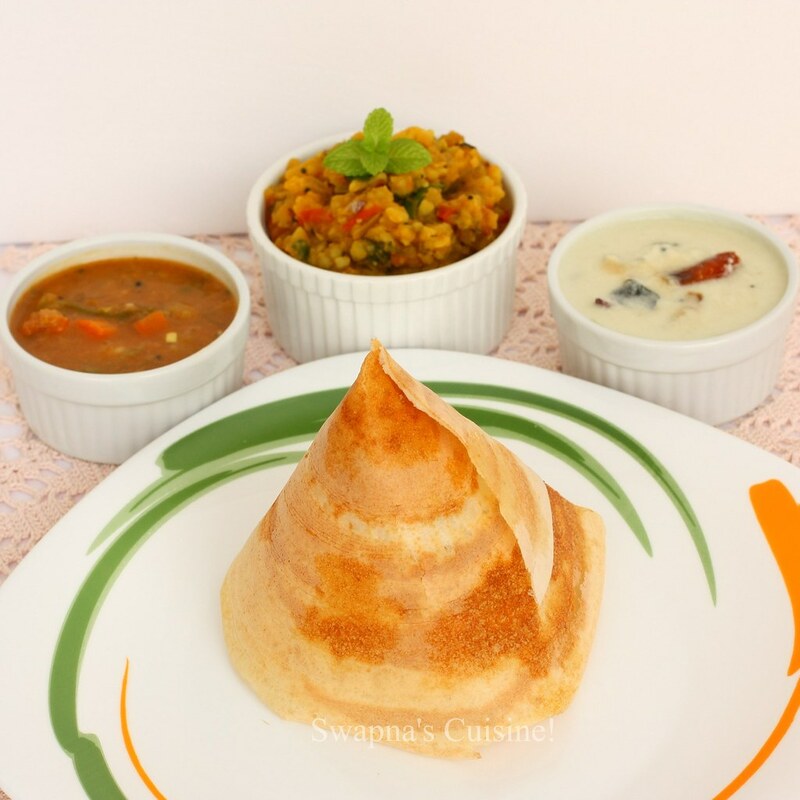 This plain dosa in the shape of a hat is a favorites among kids and my little one always loves his dosa in the shape of a hat! Heat a large flat non stick pan or dosa kallu. When hot enough grease with little ghee / butter and pour a ladle full of batter in the center. Spread the batter in circles starting in the center and going towards the edge spreading evenly to make thin round. Pour a tsp of ghee/ butter over it, when it turns golden brown make a cut from outer edge to centre and fold it in to a corn / hat shape. Heat oil in a pan, add mustard seeds. When they splutter, add cumin seeds and fry for a minute. Add chopped ginger, garlic, sliced onion, green chillies and curry leaves. Sauté till the onions turn light golden brown. dd turmeric powder, chilly powder and garam masala powder and mix it well. Add the mashed potatoes, salt and 1/4 a cup of water. When the mixture boils, lower the flame and cook for about 10 minutes, stirring in between. Finally add lime juice and coriander leaves, mix well and turn off the heat. Masala Filling is ready. When hot enough grease with little ghee and pour a ladle full of batter in the center. Pour a tsp of ghee over it, when it turns golden brown, spread 2-3 tbsp of the prepared masala on one side of the dosa and fold the dosa over and serve hot with Sambar or Coconut Chutney. 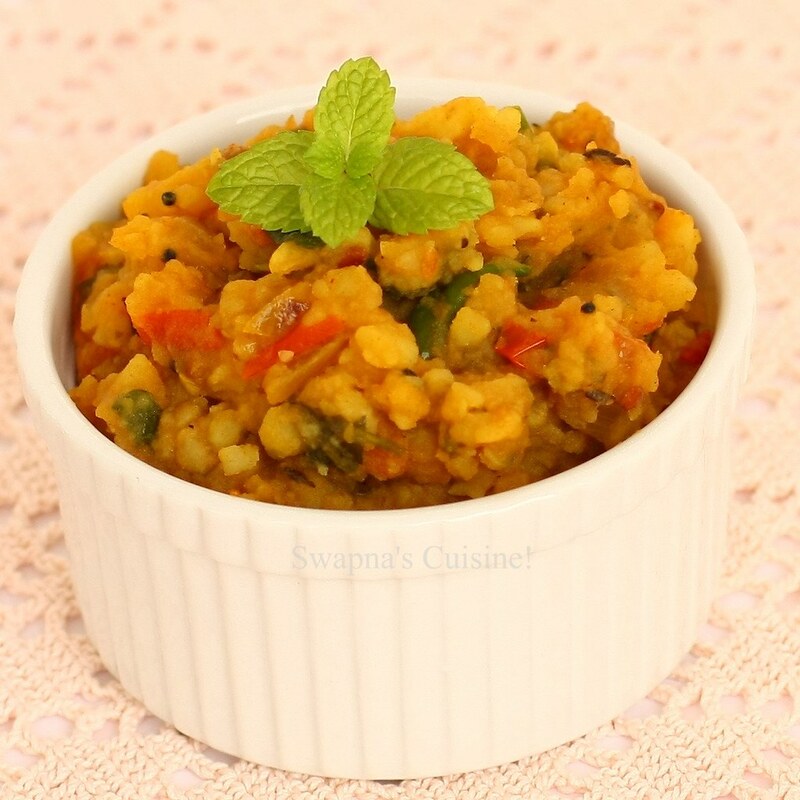 In a pressure cooker add cleaned dal, diced vegetables, sliced onion, green chillies, 1 tbsp sambar powder, 1tbsp oil and 4 cups of water. Pressure cook everything for one whistle and turn off the heat; keep aside. When the pressure drops down open the lid and simmer the mixture in medium heat. Mean while heat a pan with 2 tbsp coconut oil, add mustard seeds and when the mustard seeds splutter add sliced small onion rounds and fry until golden brown. In to this add dry red chillies, curry leaves and fry. 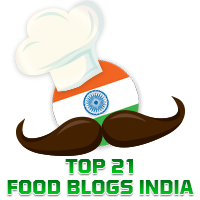 Lower the heat and add remaining sambar powder, fenugreek powder, asafetida and fry on low heat. When done add tamarind extract along with little water and bring to a boil and add this paste to the simmering pressure cooked vegetable - dal mixture. 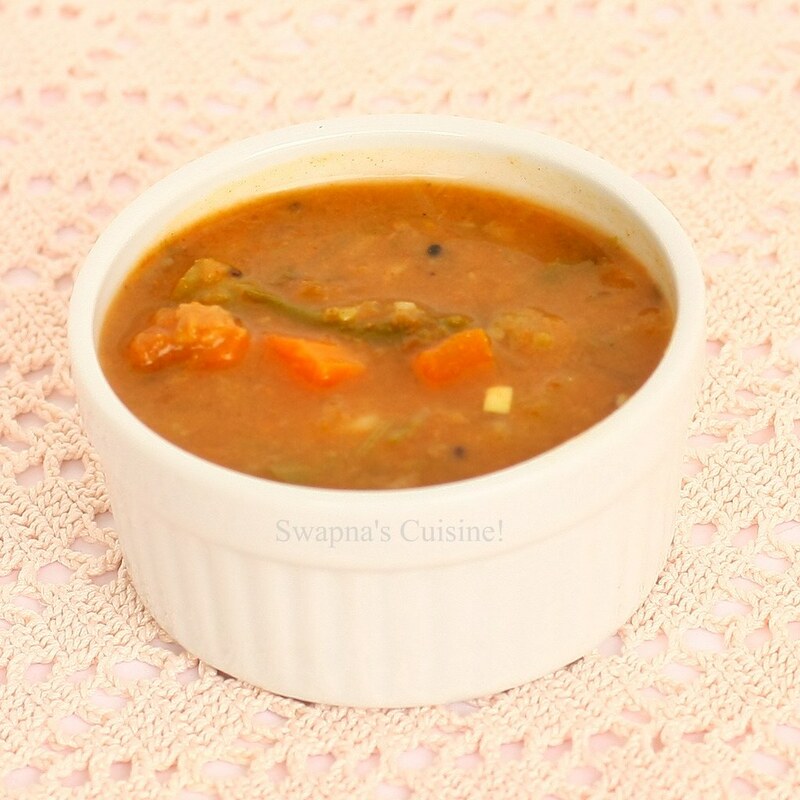 Let the sambar boil in medium heat for 8-10 minutes. 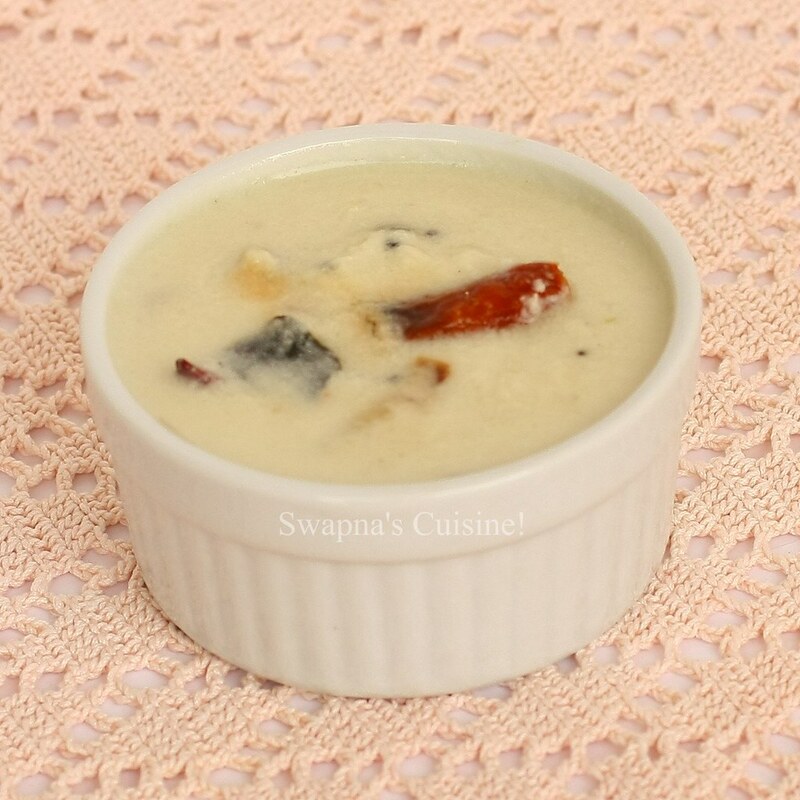 This thin chutney can be made either with green chillies, dry red chillies or with birds eye chillies / kanthari. Grind coconut, chillies, small onion and ginger to a corse paste adding little water. Heat oil in a pan, when hot add mustard seeds and allow to splutter. Add small onion and stir fry until brown. Add red chillies curry leaves and fry for a minute. Lower the heat and add ground coconut mixture and salt. Stir and heat the mixture until heated nicely. Never let the chutney to boil. Turn off the heat and serve with Dosa or Idli. 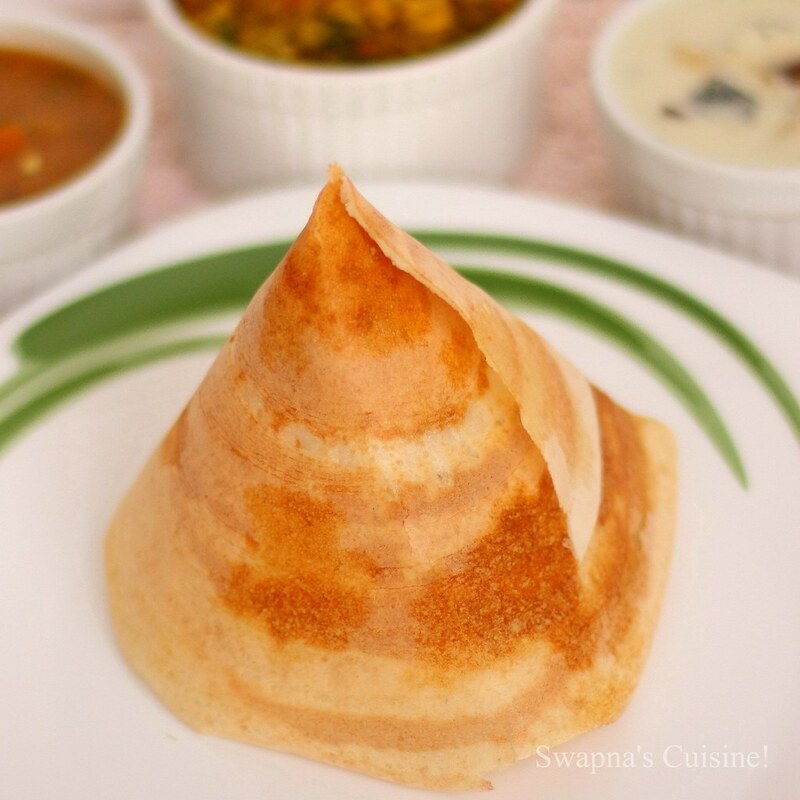 Oh wow, your dosa looks sooo perfect! Esp love the one in first picture, beautiful golden-brown. I've tried it only once in life & it came out horrible. Yet to give it a shot again. This is an amazing collection of photos and recipes--I really want one of those dosas and a crepe as well! 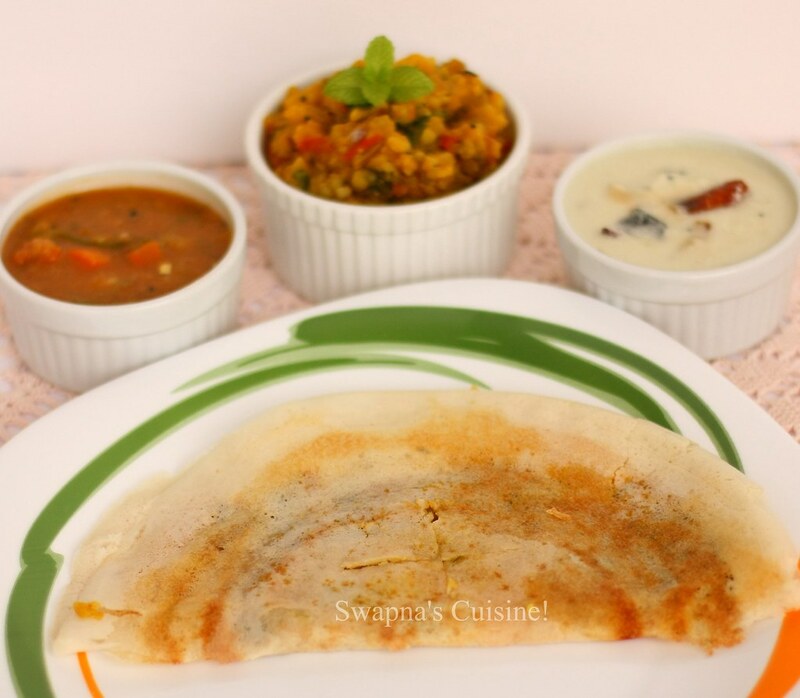 Great combo..dosa looks so crispy..lovely clicks! Loved the first pic !! looks yummy !! 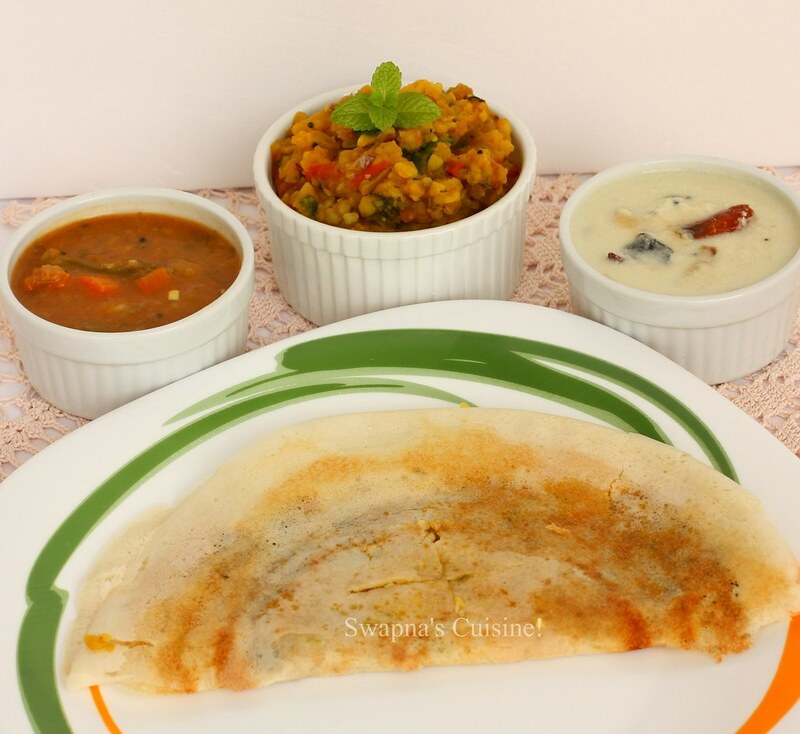 nice spread....crispy dosa and yummy chutney n sambar...super combo! !lovely click! I've always found the idea of dosas a little daunting but going to give them a try after reading your post. Lovely pics. I really have to give masala dosa (and all the trimmings) a whirl - it's been on my must-make list forever! That is such a wonderful looking meal. 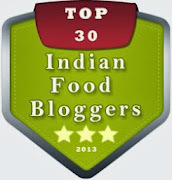 I am excited to have found your blog!